how hydrological systems interact with climate und climate change on local to global scales. We are engaged in these research areas within interdisciplinary research projects together with national and international research partners. 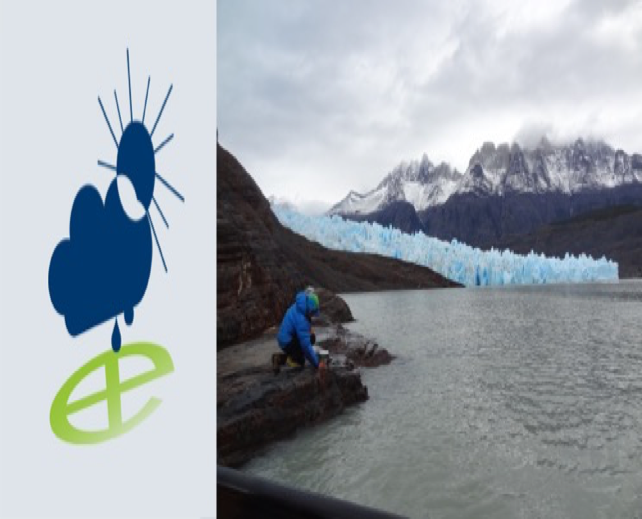 Within teaching we provide bachelor and master modules in geography covering the full range of climate geography topics, and from fundamental introductory modules to in-depth modules with regard to targeted specializations in climatology and climate sciences. Furthermore, we run the Alexander von Humboldt-Wetterstation in Berlin/Adlershof comprising two weather stations delivering current weather data. Out of Climate Geography, former HU students founded the company Green Adapt for climate change adaption.